New design since 2015! 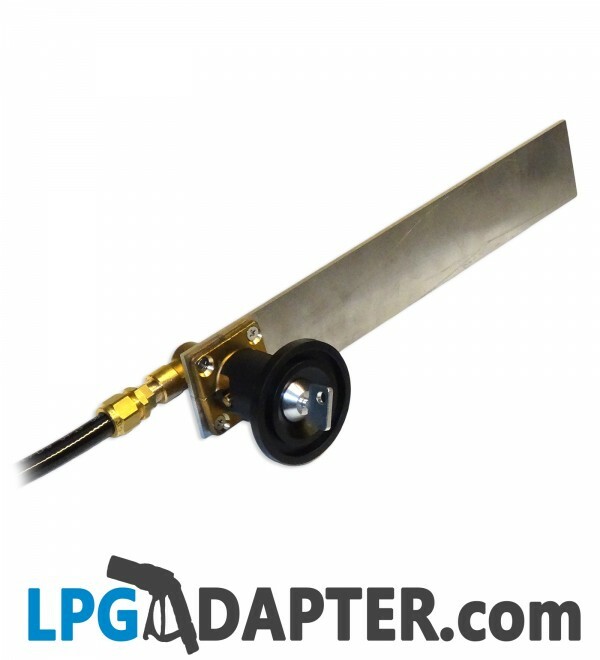 This UK lpg autogas lockable filler comes with 2 solid keys and has CNC finish. Fed up with having to constantly buy replacement LPG dust caps because you left it at the pump or old one was stolen, well look no more. 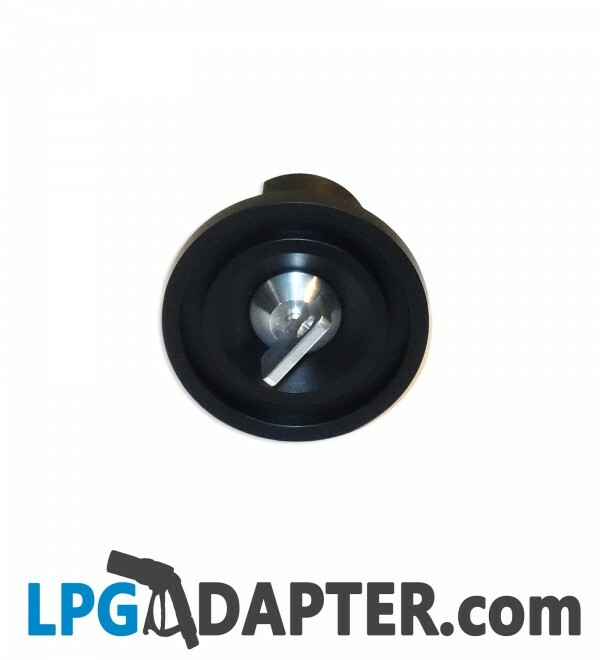 This LPG BAYONET UK FILLER DUST CAP WITH LOCK is for UK and Dutch type bayonet filler. It is 47mm long and the lockable side has a diameter of 63mm. 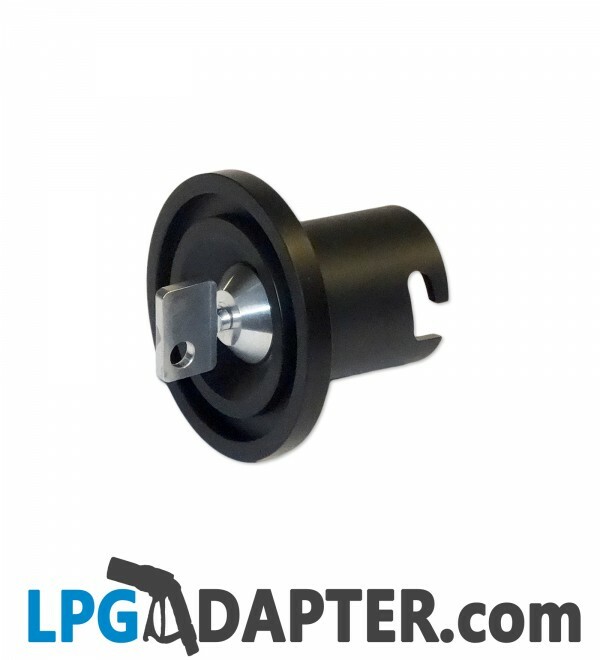 Included is the Autogas FILLER LOCK CAP as per picture, fillers are available seperately. There are some cheap autogas filler dust caps available on the market, that when fitted they seem to stick out by 20mm spoiling the apearance and experience, be aware of those. 47mm is the UK standard length for autogas filling box. We get asked, will this fit my car? This fits all UK type bayonet fillers and filling pointts. 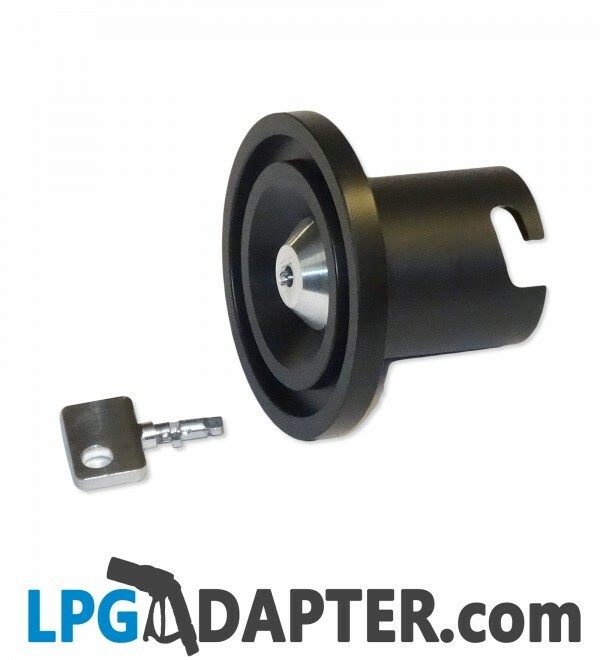 Only available in black, these autogas dust caps with lock can be painted to match.